You are running. Running in the dark. 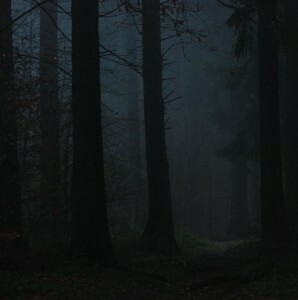 Through a dark forest, you go as fast as you can to escape the unseen monsters grabbing at your heels. You come out of that deep dark place into a big, sunny field. You have made it! You have survived the onslaught of attackers who would have devoured you if they could have. You are a survivor of great adversity, and as you stand there in that sunny field you have mixed emotions. You don’t know if you should be happy or sad. A road of great potential lies open before you, but you feel overwhelmed because you don’t know how to process everything that has just happened. You need to move beyond the past that you had been living in. Too many people remain standing in that field alone. 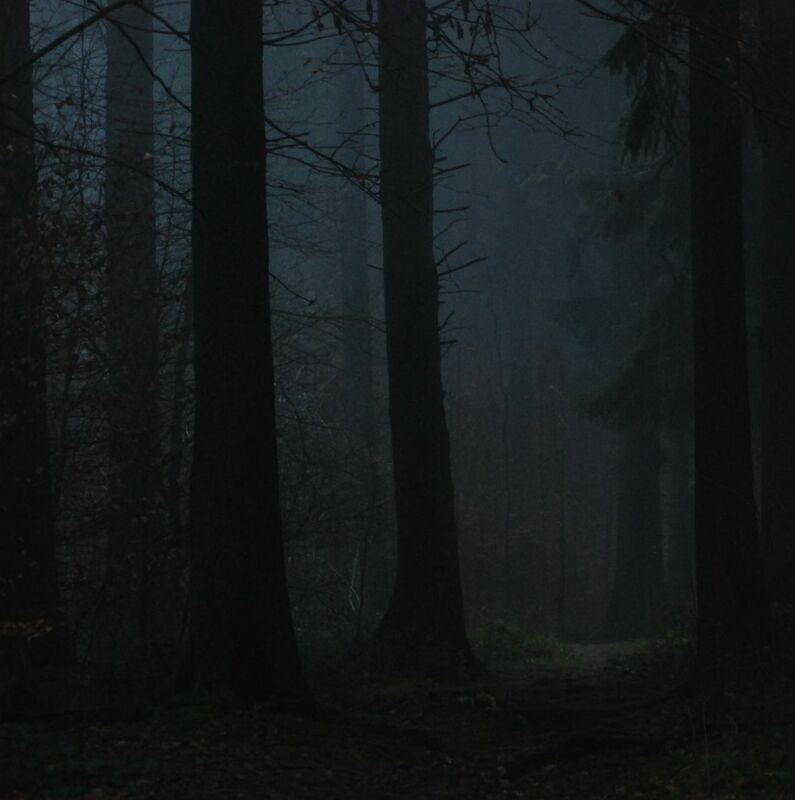 Some look back to the forest and allow all that is within them to remain latched onto what remains there in the darkness. Others find the strength and boldness to keep moving, and they go beyond the comfort zone of the bright, beautiful field. While in the midst of my own self-growth I came to a point of great confusion. I felt stuck. I was trying to make positive changes in my life but many things felt off kilter when I tried to apply certain principle to my life. It seemed like there were certain things that I was just not understanding. Light was shed on my confusion when I came to the full realization of how abusive my marriage had been and made the decision to separate myself from it. It was very uncomfortable process mentally and emotionally. But, I realized that I had been stuck because I was trying to build new principles into my life, upon a very damaged foundation. My mindset needed to change in order for me to receive and process the new information that I was attempting to apply to my life. I learned that I needed to get over the hurts and failures of my past before I could move forward. I have always been fascinated by the area of self-development. I enjoy learning about how people have transformed their lives for the better. I was inspired to start writing this blog so that I could help other people who are ready to transform their lives, but who also need to be aware of the hang-ups they might encounter during their journey, due to the damaging effects of certain types of past adversities. What should you do after a major storm of life has passed? How do you move on with life after grieving a loss? What do you do when you have finally stepped from beneath a shroud of abuse or bullying? My purpose for this blog is to help you to walk through that field and onto the path of greatness in your life. There is so much life to be lived after adversity. Give yourself permission to start living it today.